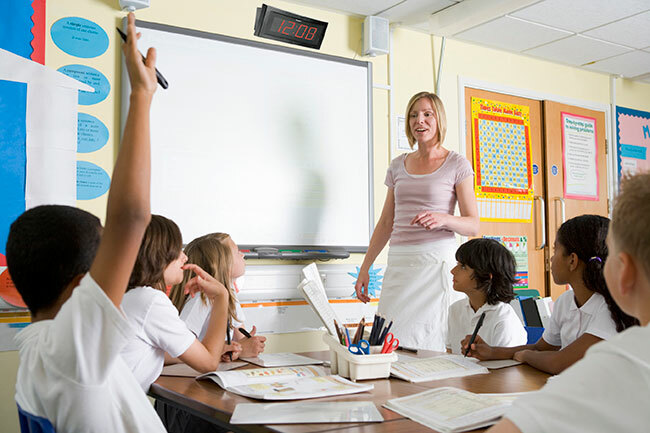 We offer advanced of timekeeping solutions to ensure every classroom is on a synchronized time schedule, improving the overall learning experience. Time synchronization equipment can also be utilized to ensure entire school districts are coordinated allowing for consistency in transportation scheduling, testing, and extracurricular activities. SWC offers wireless, scalable systems that automatically synchronize timekeeping, bell schedules and save time in the event of power outages or time changes.